This interface allows you to play music wirelessly from your Smartphone, iPhone, iPad, Android or Mac laptop. 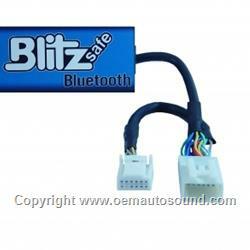 It also works with any phone or device capable of transmitting the Bluetooth stereo (A2DP) protocol. Play your iPod or iPhone song tracks by using the Audi Volkswagen Radio or steering wheel controls. Control Pandora, Vevo, YouTube, Yahoo music, or any other music APP. The volume and tone can be adjusted from the factory vw car Stereo. 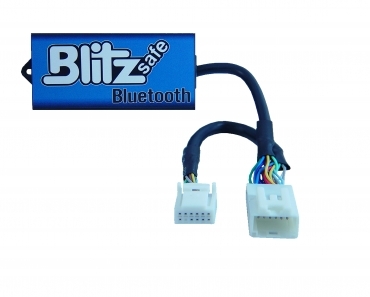 This interface will NOT lock your iPod or iPhone screen , it allows total access to your device.